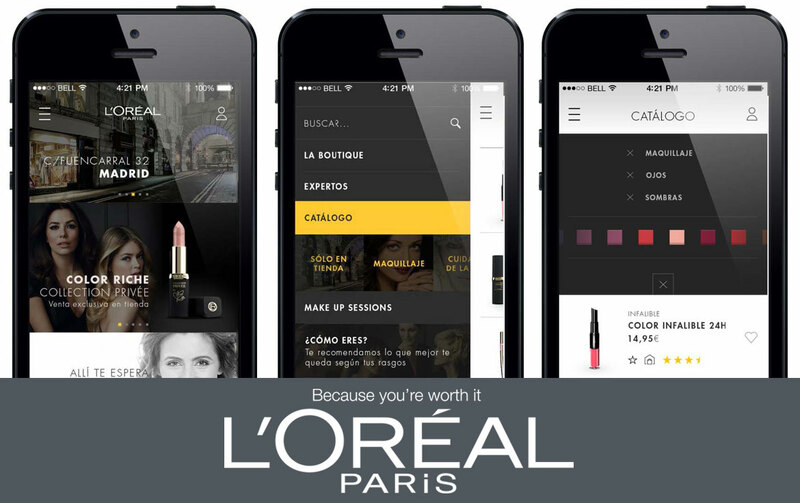 Check out L’oreal Paris Android app. Check out L’oreal Paris iOS app. Airtouch mobile dev team took the challenging job of developing the iOS/Android Madrid Official Shop App for the world’s largest cosmetics company – L’Oréal.